Don’t lose track of your assets. 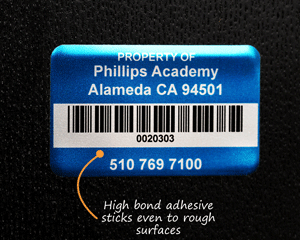 We offer a range of materials and templates. 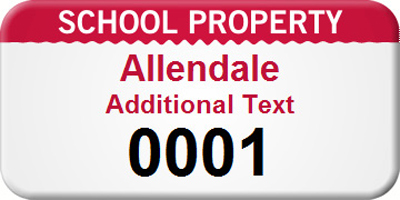 Find templates made just for schools and universities. 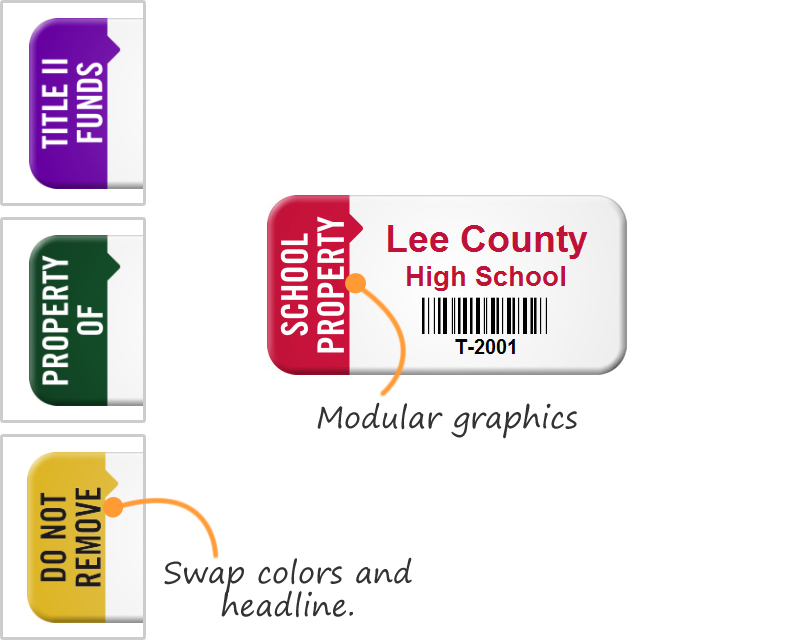 • Upload a logo or pick your colors. 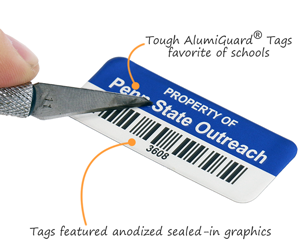 There's no extra cost for these, or for custom numbering. • Many designs are modular. 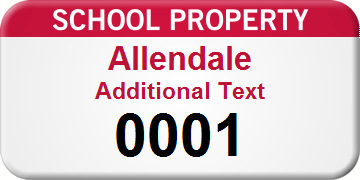 Swap out headlines to clearly show Title II or Title III assets. 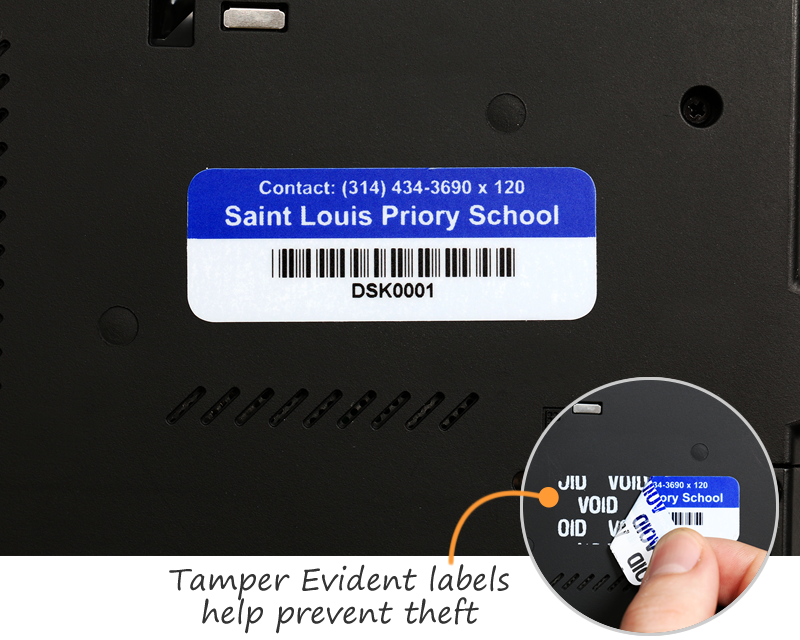 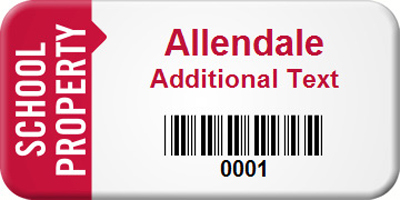 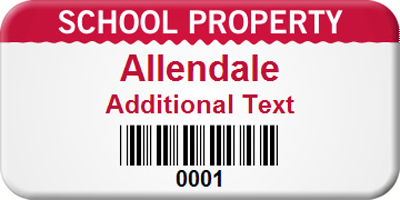 • In-stock asset tags will help you save money for your school, and time for your students. Wide range of affordable labels and materials. 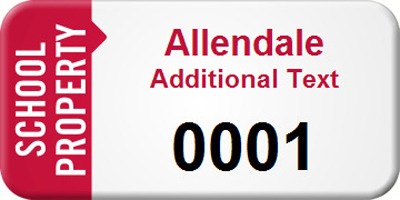 All in-stock ready for quick ship. 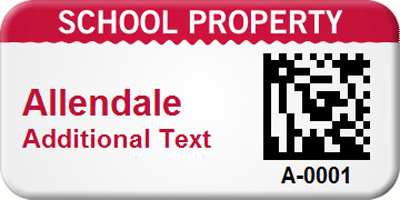 Best Selling Asset Tag Designs for Schools - 0.75" x 1.5"
Best Selling Asset Tag Designs for Schools - 0.75" x 2"
Quickly and economically identify which assets at your school were purchased using these funding sources. 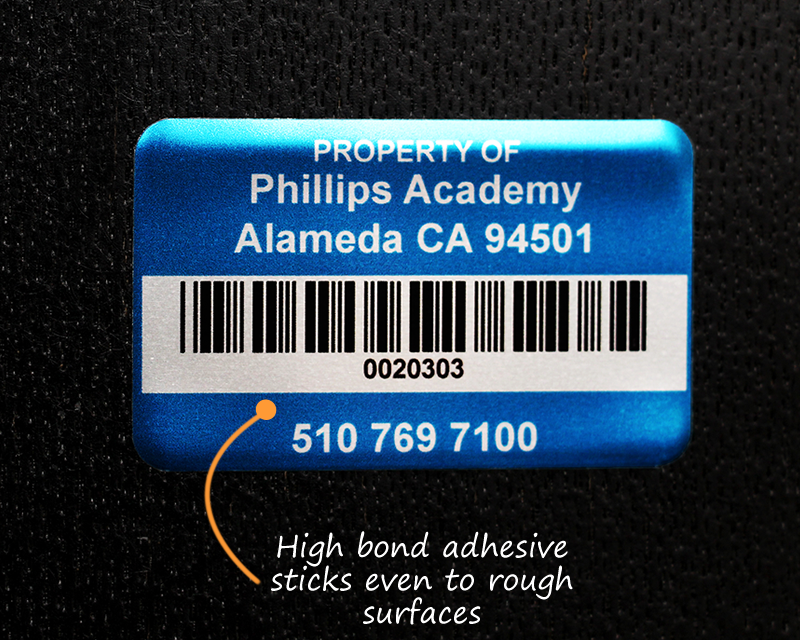 Asset labels are in-stock and available in several durable materials – including a popular Polyester Cloth material.